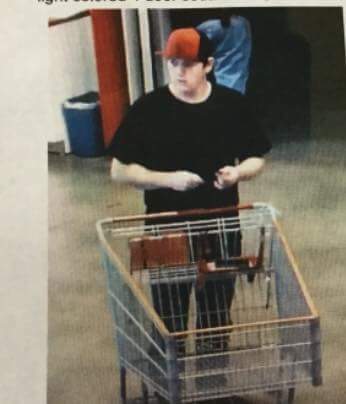 A theft occurred at Costco where the suspect stole $6999.90 worth of merchandise. Attached is a picture of the suspect. Merced Police are asking anyone with any information regarding this crime to contact Merced Police Department at (209) 385-6912, or the Merced Police Department Tipster Line at (209) 385-4725.